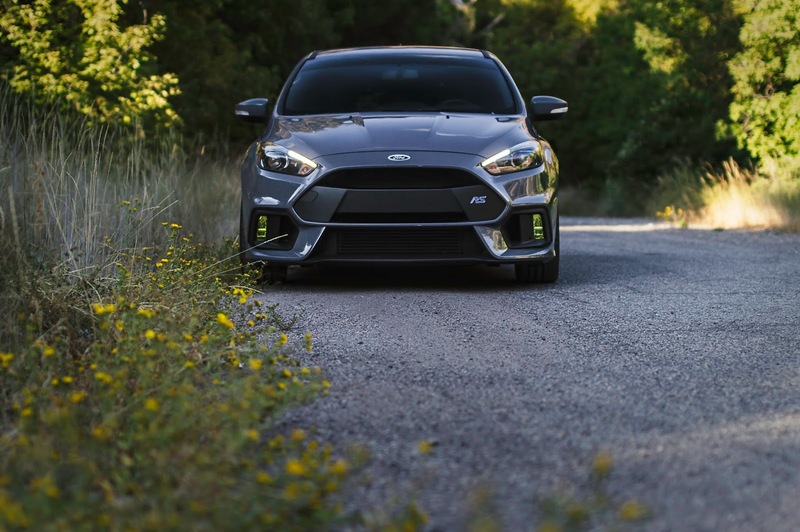 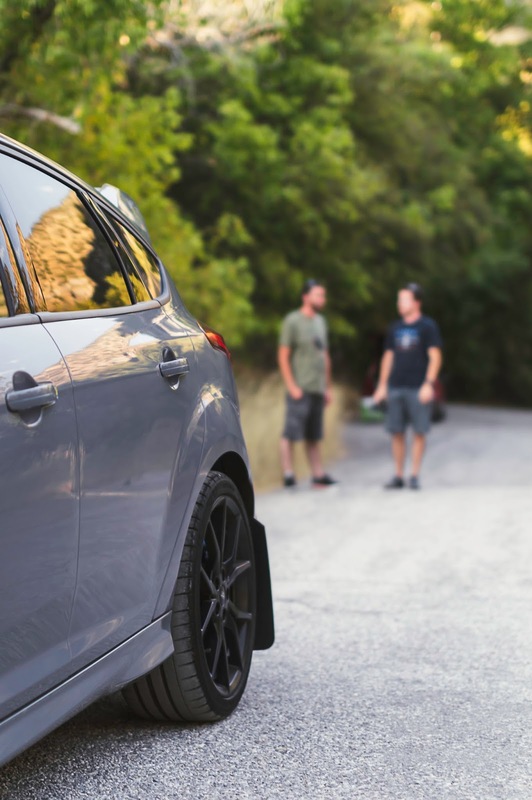 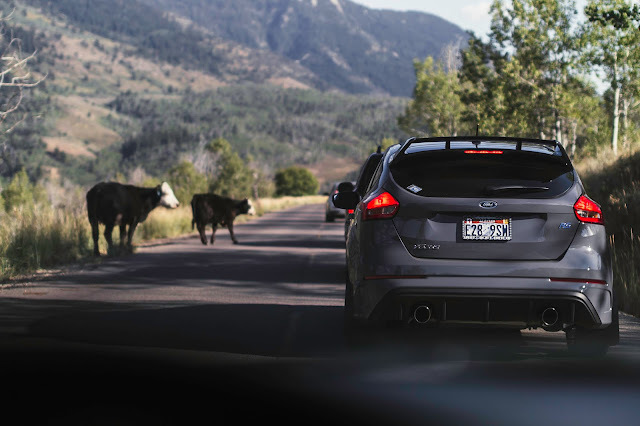 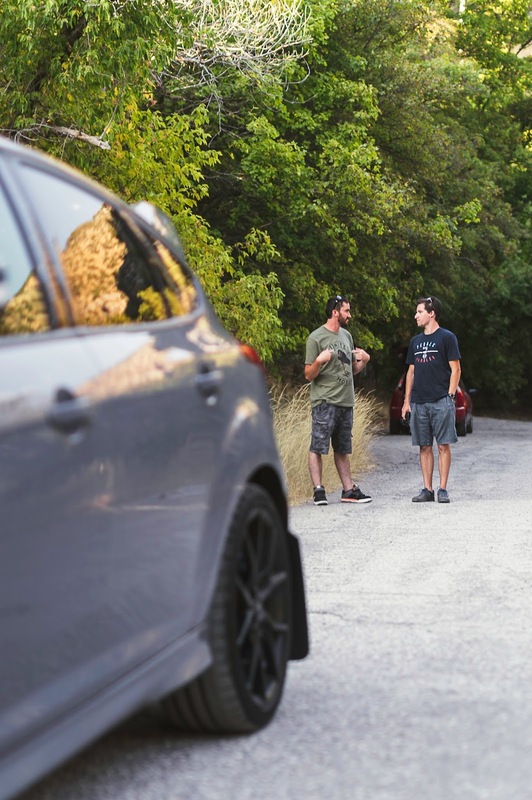 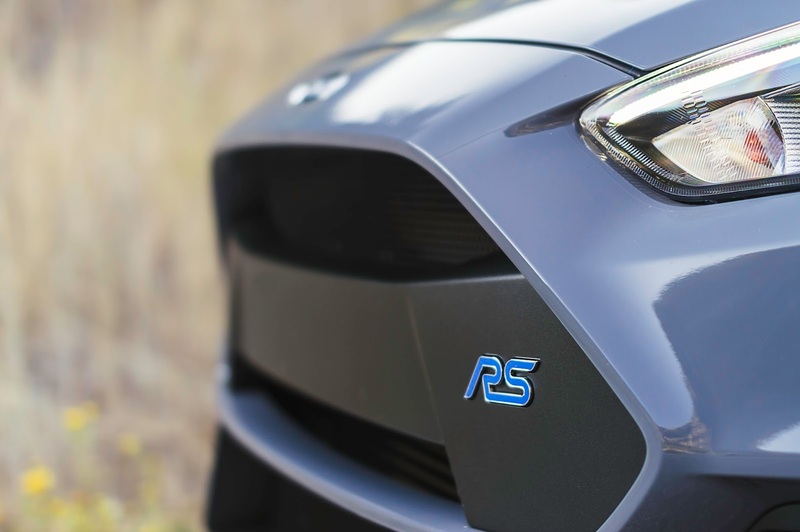 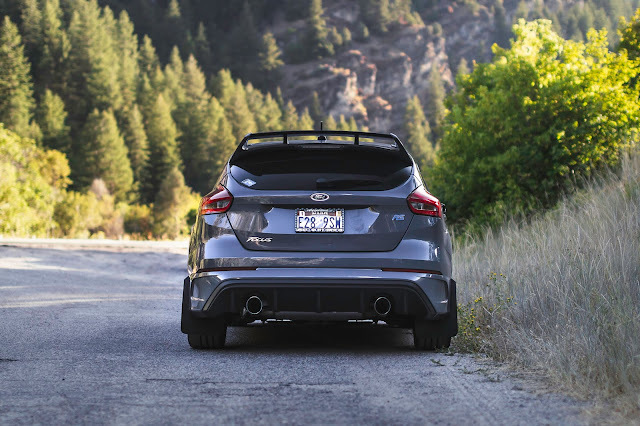 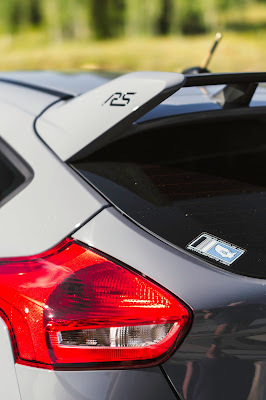 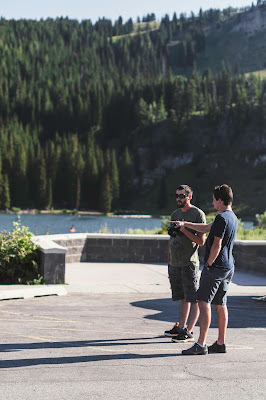 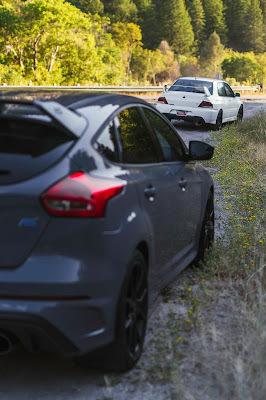 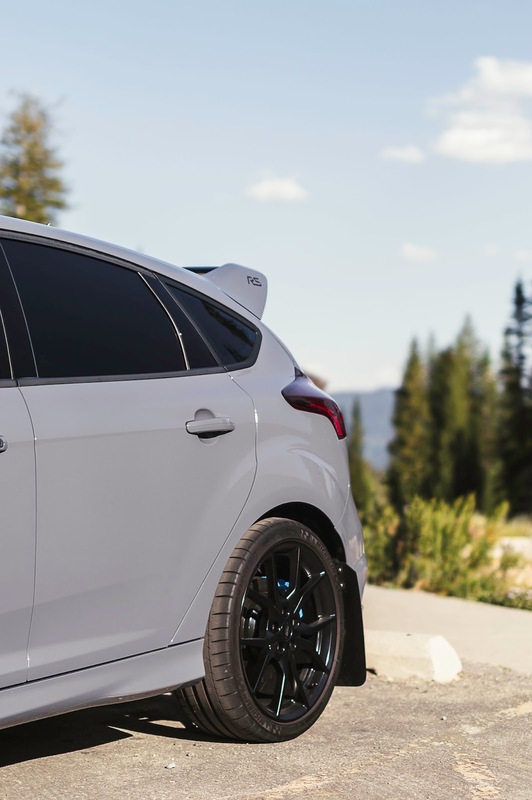 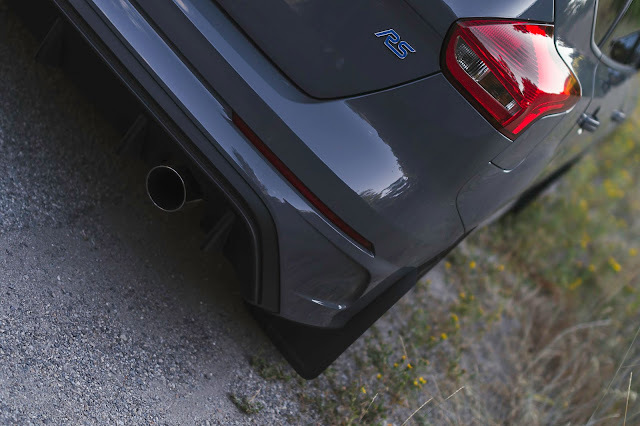 A plan was set in motion to meet up with Erik and his new Focus RS to shoot. 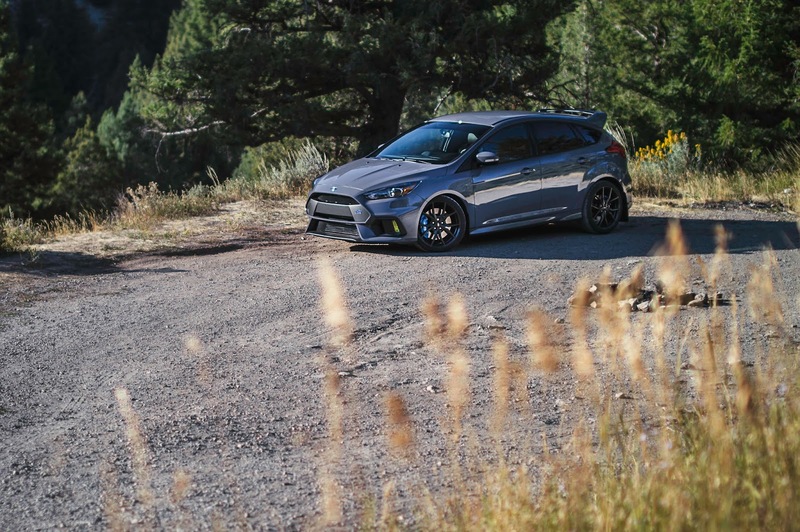 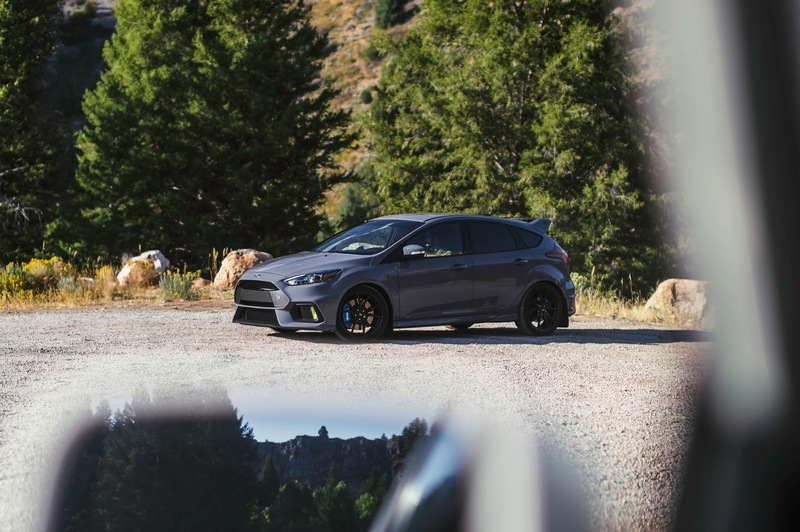 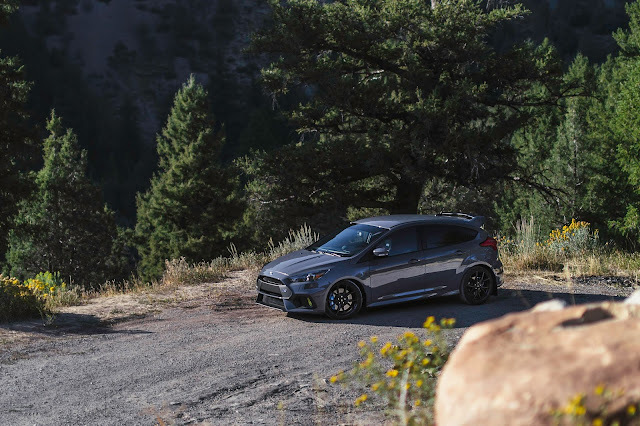 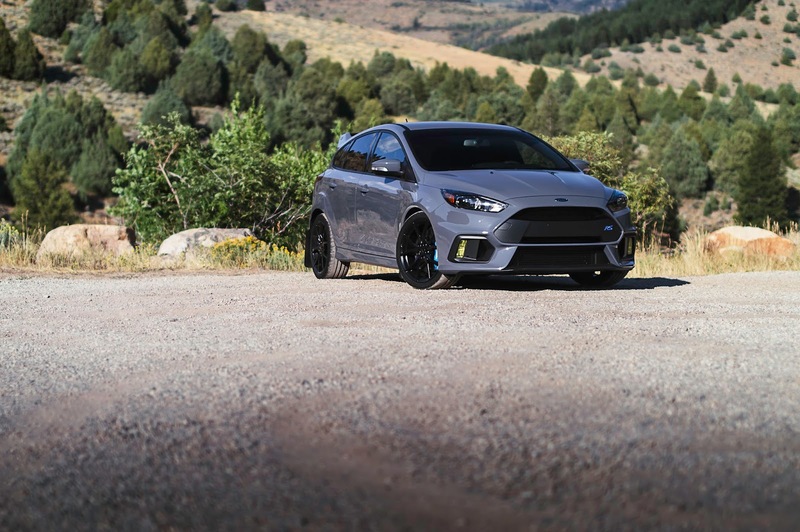 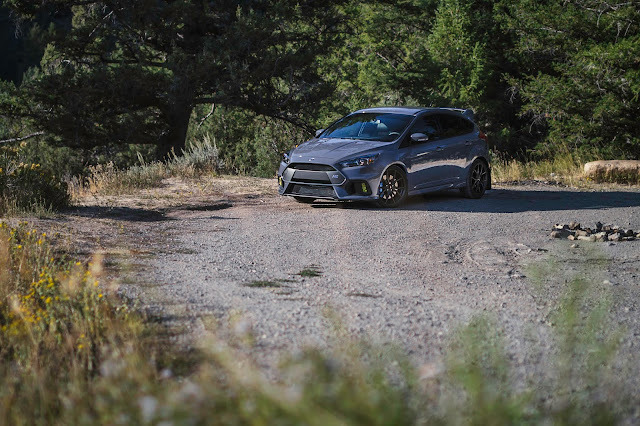 Since he lives about an hour and a half away we were going to all meet up at a half way point, however when the day came to shoot we had to make a last minute decision and I drove us up to Logan to shoot the RS in the Logan Canyon. Which for anyone that has driven in Logan Canyon knows that it definitely wasn't an issue to go the extra 40 minutes. 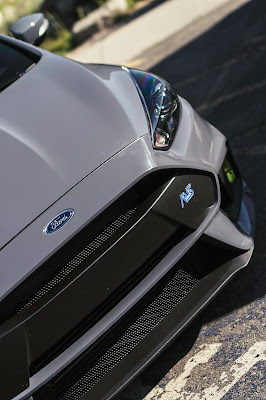 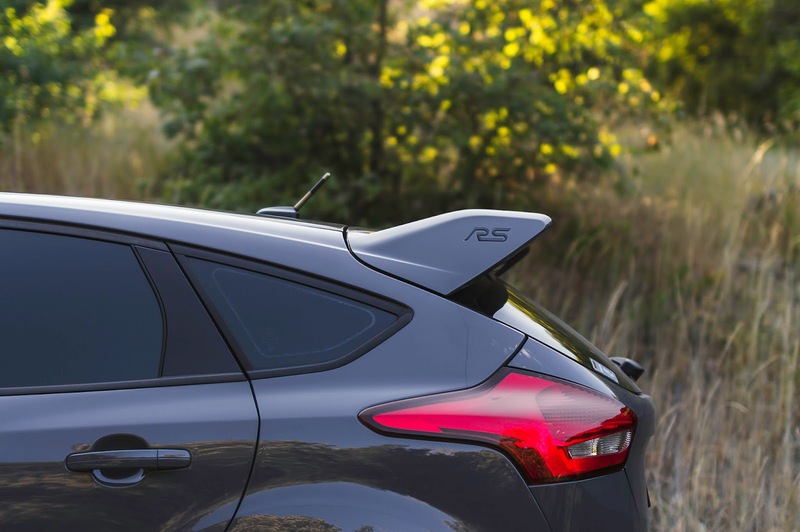 It was a long day and so I had passed up on a ride in the Focus RS which I am kicking myself for now. 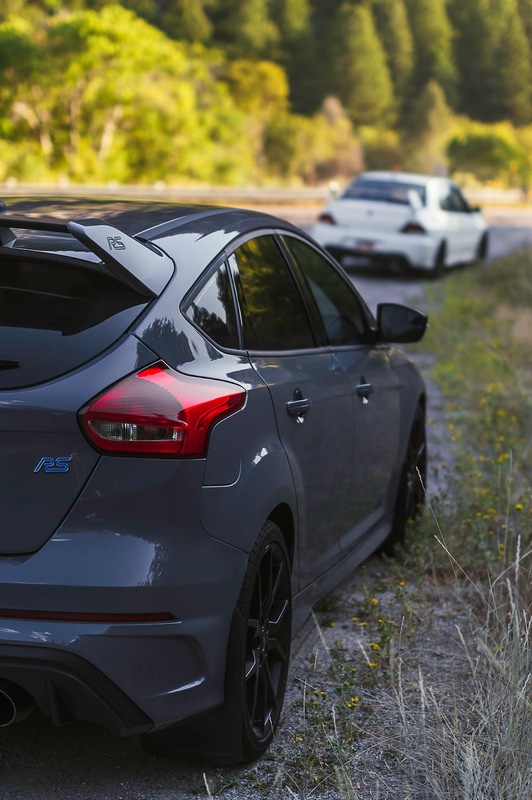 I would have loved to compare it to the Evo. 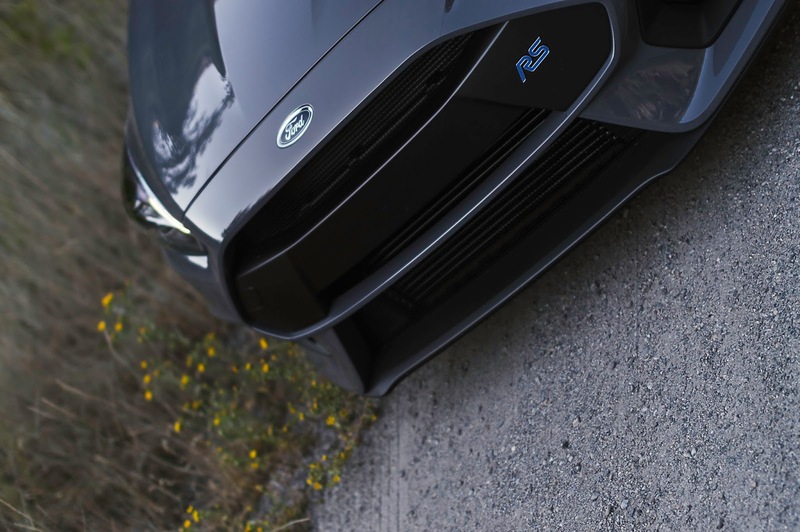 One day, I'm sure I'll get the chance again. 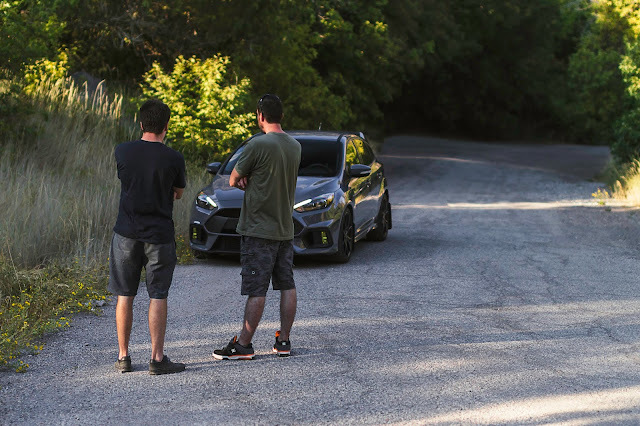 For now, I hope you enjoy the shots! 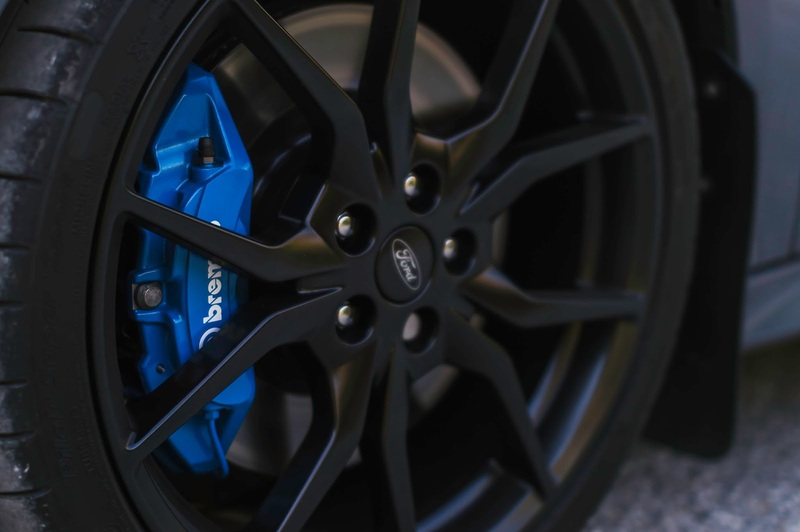 Check out my website for the whole set!